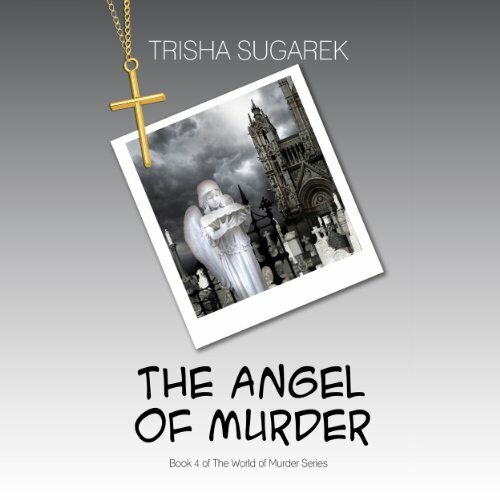 Murder cops, O'Roarke and Garcia have a serial killer on their hands in Book 4 of The World of Murder series. The bodies of children, dressed for communion, are turning up in all five boroughs of New York City and there are no suspects. To complicate their investigation, a private detective has been hired by one of the families to find one of the missing girls. In spite of all of their efforts, O'Roarke and Garcia watch as their case goes cold. Who is this monster and when will he strike again?